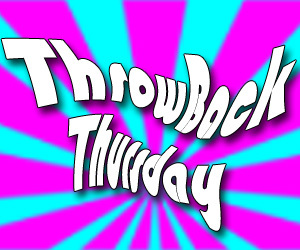 Throwback Thursday: First Blog We Ever Wrote! It’s hard to believe … but Wendy and I have been blogging for just about ten years now! My oh my, how time does fly. We thought it would be a kick to post our very first blog ever … from way back in 2007. Needless to say, Instant Messaging is no longer all the rage, and has long since been replaced with texting. Instant Messaging (IM) is rapidly exceeding email as a primary means of communication - especially among the young. Teenagers and kids use it all the time! IM has a shortcut language all of its own. If you have children, you will definitely want to visit this link to learn more about IM Slang. We’ll … we had to remove the link … since it no longer works. Instead here are current resources where you can learn more about not only keeping your kids safe online, but also how to interpret what they are texting!